I have been pushing the envelope in Kitesurfing for years. It is what I do professionally! I recently in the past 3 years got hooked on SUP wave riding on my Imagine boards. 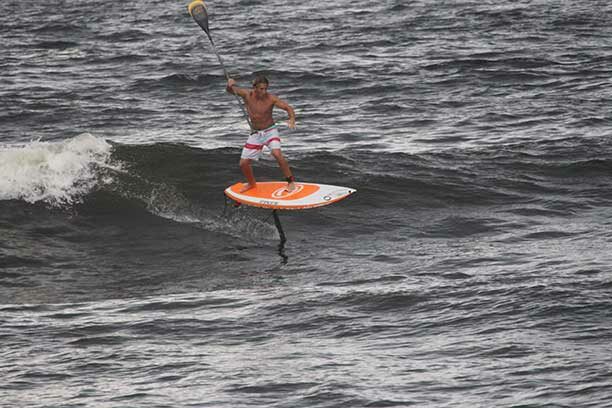 As I started to ride foils on a kite I started to really push the concept. Our sport is changing and foils are exploding. Been very blessed in life just enjoying every minute, never looking back! Thanks to my wonderful Sponsors, Family and friends!